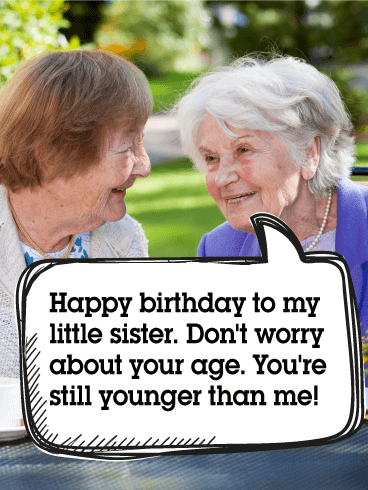 Whether your sister is turning eighteen or eighty-five, this birthday card is a can't-miss! It so perfectly captures the relationship between sisters, while also having an element of fun and humor. Just look at those smiles! This candid picture is sure to bring a smile to anyone's face, and the speech bubble is just the icing on top of the cake. Is there anything more adorable than this picture of two sisters frolicking in the sun? 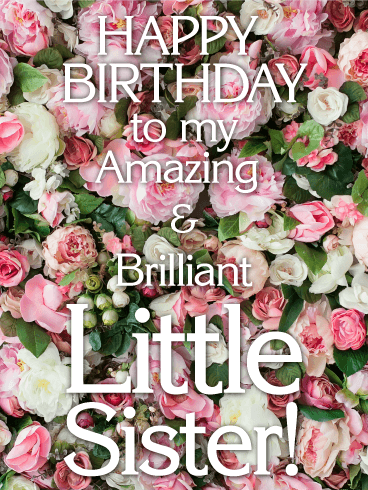 Maybe just the verbiage on the birthday card! 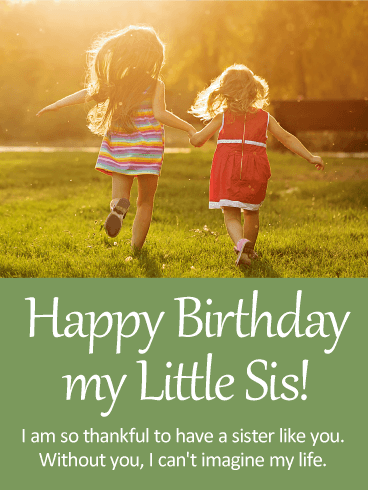 If you have trouble finding the words to let your sister know how thankful you are for her, this is the perfect birthday card. It lets your sister know how thankful you are to have her in your life, and the sweet picture only solidifies that. This is a great pick!